Thermocell is the oldest New Zealand manufactured solar water heating system, started in 1981 by Prof. Arthur Williamson and colleagues following four years of product development at the University of Canterbury. Thermocell Ltd. grew to not only manufacture the Thermocell solar water heating systems developed by Prof. Williamson, but expanded into manufacturing and the installation of solar electric systems, heat exchangers, and heatpipe based developments, as well as repairs and aluminum fabrication. Outgrowing its small roots in Darfield the company was bought by the Williamson family and moved into Christchurch in 1990, and by 1995 had moved again into a larger manufacturing premises and distribution centre where the Thermocell product is still manufactured.In 2008 Thermocell Ltd. became part of SolarcityNZ leading a resurgence in the solar industry, then in 2016 SolarcityNZ moved to concentrate on their domestic solar electric interests and the Thermocell solar water heating products were licensed back to Nick Williamson who had run the manufacturing since 1995. 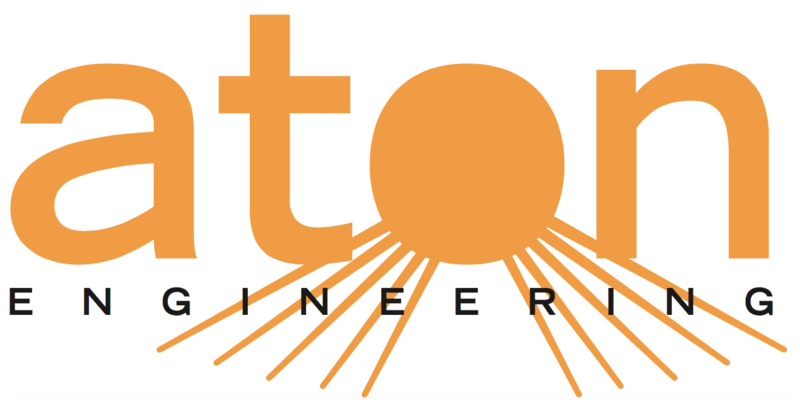 Nick had previously bought the manufacturing back from SolarcityNZ and now manufactures the Thermocell brand products under Aton Engineering. With thousands of systems installed over the past 36 years the Thermocell products are still going strong and continue to be proudly manufactured in Canterbury. The Thermocell heatsheet panel is built using heat pipe technology, which gives the panel a unique heat transfer advantage over traditional panel systems. Made to last and backed by local manufacturing Thermocell systems installed over three decades ago are still working away quietly saving their owners tens of thousands of dollars over their years of service. ModLine panels are self contained units which fix to the outside of the roof and can be fitted to new buildings or retrofitted to most existing water heating systems.